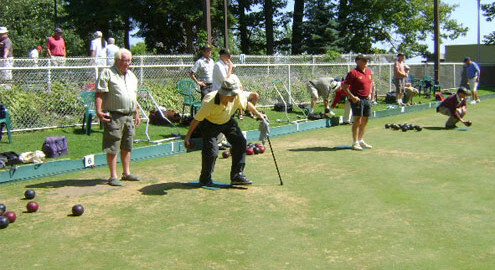 We will bowl on the Thursday afternoons following two Holiday Mondays. Holidays??? …. NO problem, we will have a spares list for you to get a replacement! Are you a Novice??? …. NO problem, you are welcome to play, it’s the best way to get better! Just let us know that you would like to play or if you would prefer to be on the spare list. Teams will be put together at the draft on Tuesday May 7th (time TBC) so sign up deadline is May 5th. $30 League Fee includes the end of year dinner in September.